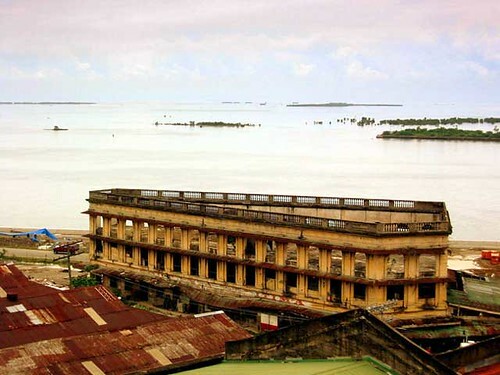 The whitewashed museum building in Roxas City, Capiz, once a circular water tank, is a good example of intelligent architectural reuse. Built in 1910, it provided water to the Kapisnon during the dry months. Water flowed from the roof of the two-story municipal building to the tank. 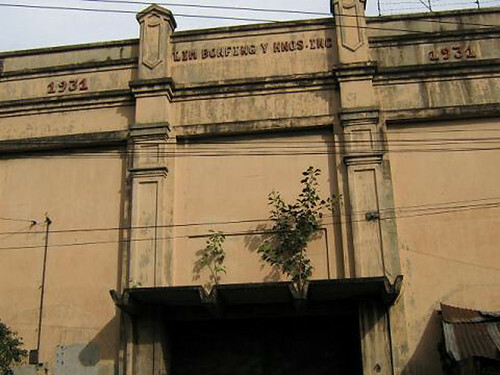 The municipio was destroyed during World War II, but the water tank was spared. After the War, offices were built around the tank completely hiding it from view. In 1993, the offices were demolished and the water tank was seen. The old water tank looked quite imposing, like a lady, grown serene, strong yet gracious and to demolish it would be like cutting the umbilical cord to the past. However, the water tank had outlived its usefulness as Roxas City had a new water system. 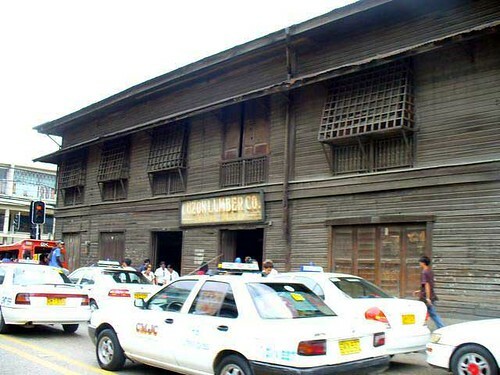 The city government and other citizens came up with the idea of converting it into the Roxas City Museum. Panublion, a Hiligaynon term meaning guardian of precious things is the official name of the museum. 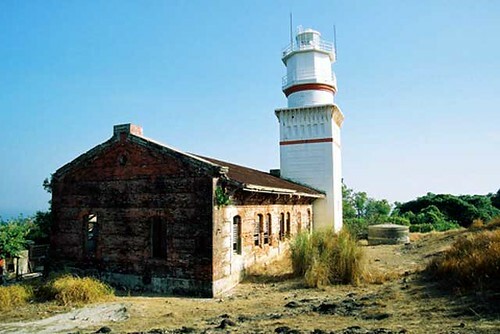 This light station is on Capones Island, Zambales, off the west coast of Luzon north of Manila. The lighthouse, built off the same plans as Isla de Cabra, is a 56 ft (17 m) square brick tower completed in 1890. The lantern and lens have been replaced with modern equipment. Noche found the tower to be in fairly good condition, but the keeper’s house is in bad shape. 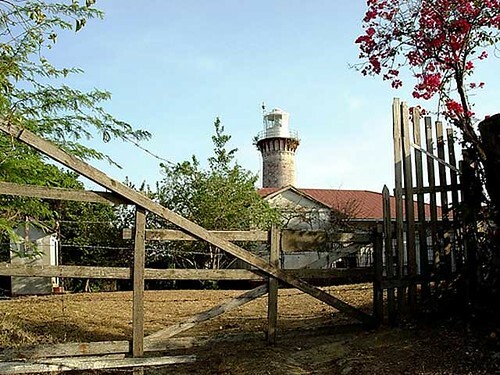 In March 2004 the Environmental Protection of Asia Foundation signed an agreement to restore the light station as the Capones Island Marine Conservation Research and Development Center. Cape Santiago Lighthouse of the Philippines, also known as Punta de Santiago, is located on the western head of Balayan Bay, southern shore of the province of Batangas. It lights the Verde Passage between the island of Luzon and Mindoro’s western entrance. At first, nothing seems to be of special admiration in this tower but rather an eerie nostalgic feeling of a bygone era. As we walked the hallway leading to the entrance of the tower, a sudden flashback of Spanish galleons mightily riding the peaceful Balayan Bay struck my mind. high. 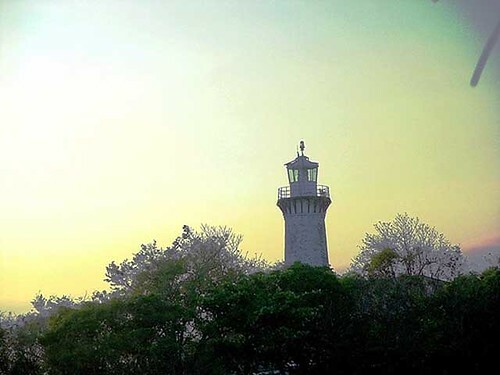 Built in December 15, 1890 by Magin Pers y Pers and later continued by Guillermo Brockman, it is one of the principal lights of approach to Manila Bay, the center of maritime industry, from San Bernardino or the southern route across the islands. The lighthouse is painted in white while the modern Japanese aluminum lantern is silver in color. We noticed the decorative metal grills, a classic example of rich Spanish architecture, that support the overhanging balcony used as a lookout. 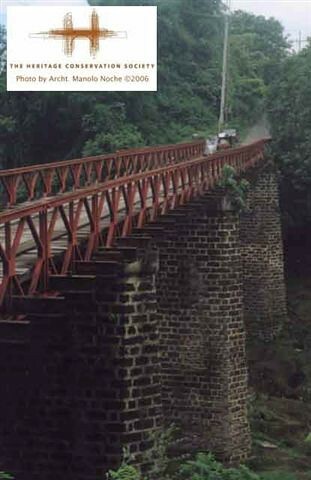 Spanning the Rio Grande de Angat, the bridge erected in c.1887 is made of metal lattice work and previously decorated with cast iron moldings in its approach. 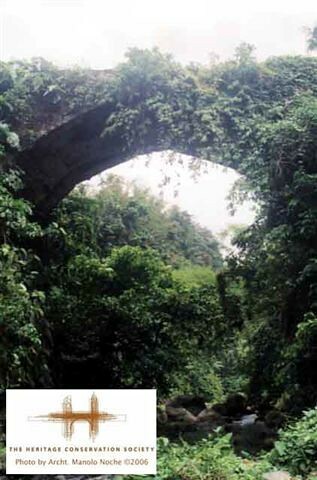 Now more popularly known as Puente de Arco, the bridge made of adobe was constructed in 1851. 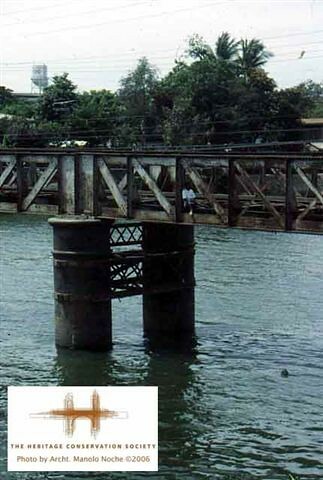 Originally a two arched bridge that spans the Camatian River only one arch remains standing. Built in 1826 by Fray Victorino del Moral de Calatrava to provide a footway to town. Built over the river Olla, the arch is 90 feet high, constructed using Mamposteria technique, (rough stone placed one on top of another) and bound together using only a lime mixture. 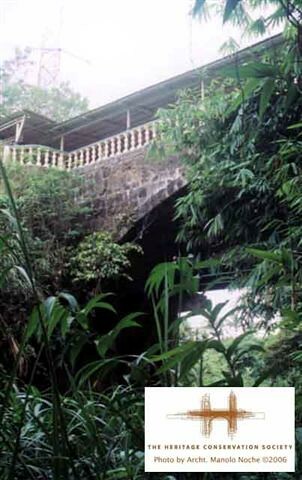 Crossing over the Cay Alvaran River, the Mabacao Bridge is one of the few remaining steel trussed bridges built during the Spanish Period.